On this page you’ll find our detailed assessment of the Callaway Steelhead XR Irons, the pros and cons, and a side-by-side comparison with other irons we have recently reviewed. When it comes to Callaway irons, it’s hard not to pigeon-hole them into the somewhat broad category of ‘game improvement’. For 90 per cent of the golfing market, well, that pretty much dances to the right tune. Of course, for some lower handicaps, the prospect of swinging such bulky offsets on the range can induce a bit of a condescending sneer! 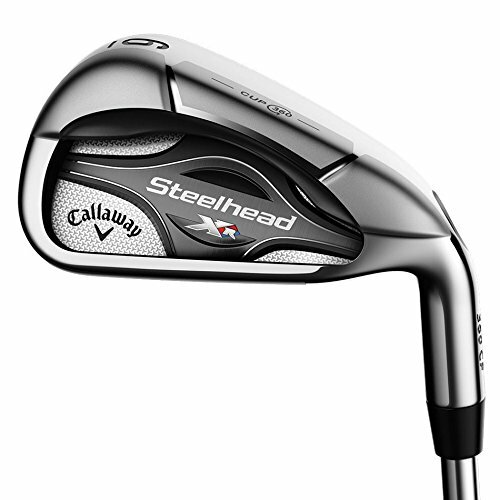 The Steelhead XRs, the flagship iron launch from Callaway during the past year, are almost a throwback to the old X-14s. No bad thing, given that this was arguably the most successful range of irons Callaway have launched to date. But as you’d imagine, there are a few changes and bolt-ons which incorporate the latest technological trends, and as a result, this new little number has a bit of everything for (almost) everyone. We reviewed the Callaway Steelhead XR Irons as part of our Best Golf Irons Review. 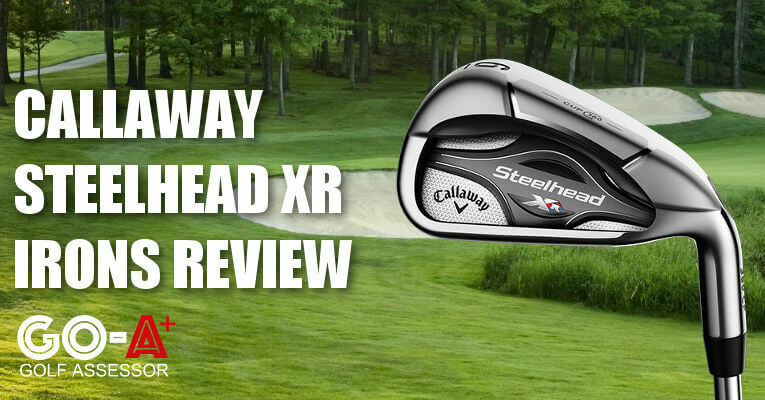 If you already own the Callaway Steelhead XR Irons please leave your review in the customer review box at the end of this article. 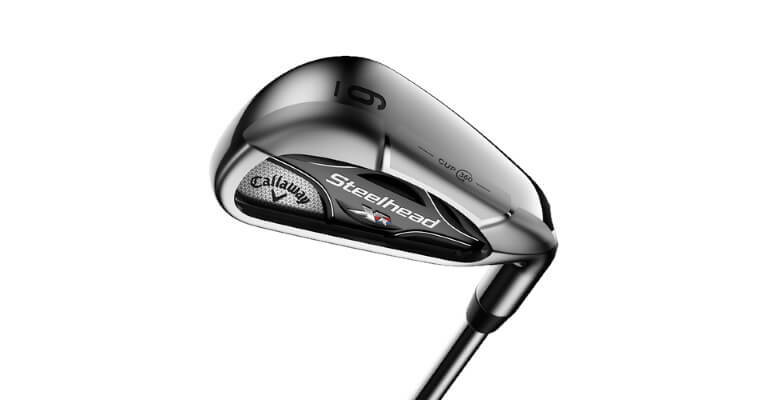 Looking to buy the Callaway Steelhead XR Irons? When you first look at these irons there doesn’t seem to be much of a difference to the old X 14’s, but don’t be fooled! They have improved on a whole host of aspects that will aid your game. Use the quicklinks below to navigate our Callaway Steelhead XR Irons Review. At first glance there doesn’t really seem to be much difference between these and the good-old X-14s. 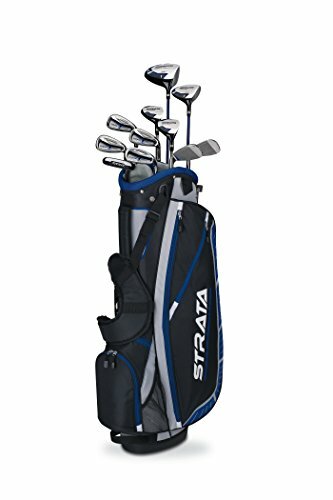 But there are actually a ton of enhancements here, and these clubs really do set the bar at a whole new level in terms of forgiveness, launch, and, to a lesser extent, distance. Is this going to be the set of choice for low single-figure players? Doubtful. But in terms of game improvement, these irons are right up there, and we think there’s a good chance the Steelhead XRs could float your boat – and at an affordable price too. Really affordable and the Steelhead XR’s will improve your game in next to no time. 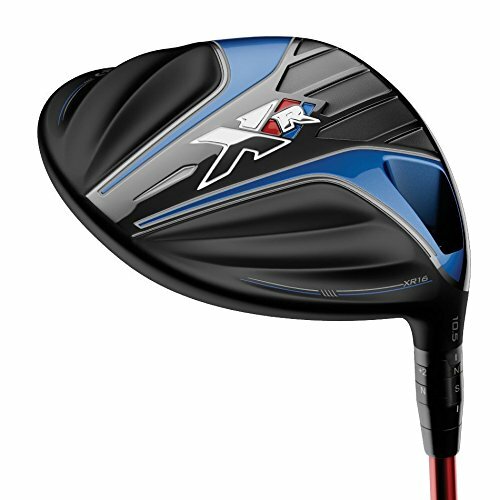 Easy to hit and a really high ball flight maximizing control and playability. 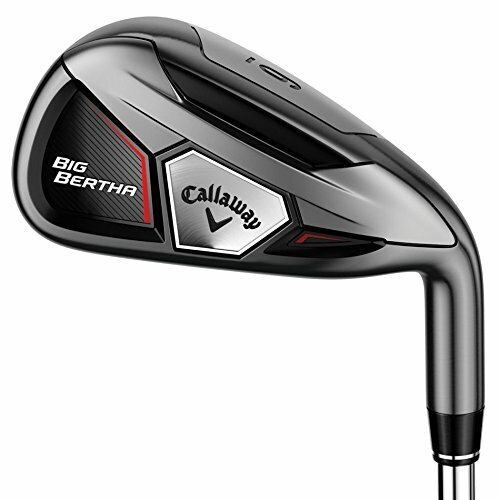 Callaway’s ultra-thin, 360 Face Cup technology is at the heart of everything good about the construction of the Steelhead XRs, and you’ll be impressed with the ball speeds it produces. But the insertion of a steel-infused polyurethane layer just in behind the face of the club really does give it a little bit extra at impact in terms of sound and feel. The cavities are made from 17-4 stainless steel too, which is always a good box to tick. The sound is a little bit hollow, so doesn’t quite have the ‘thwack’ some may hope for. But the feel is still excellent at impact, and potent too. The other bit of genius with respect to the build is the so-called ‘Hollow Thru Bore’. This is effectively just a step up from the original bore-thru hosel (where the shaft runs from head to sole), which cunningly removes needless weight in the hosel, giving engineers a lot more to play with when it comes to strategic areas of the clubface, and giving MOI and forgiveness a boost. 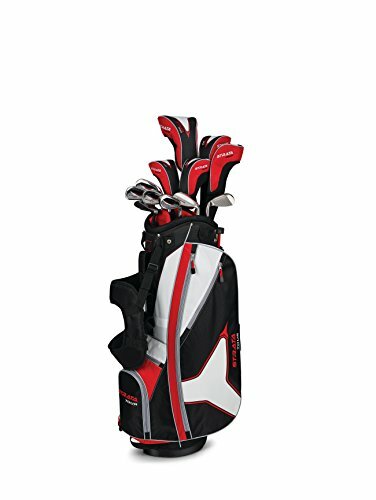 It effectively paves the way for everything else that has gone into the design, and the clubfaces on these bad boys pack a mean punch as a result. Underpinning the levels of control is the varied Centre of Gravity (CG) across the different irons from 3-SW. 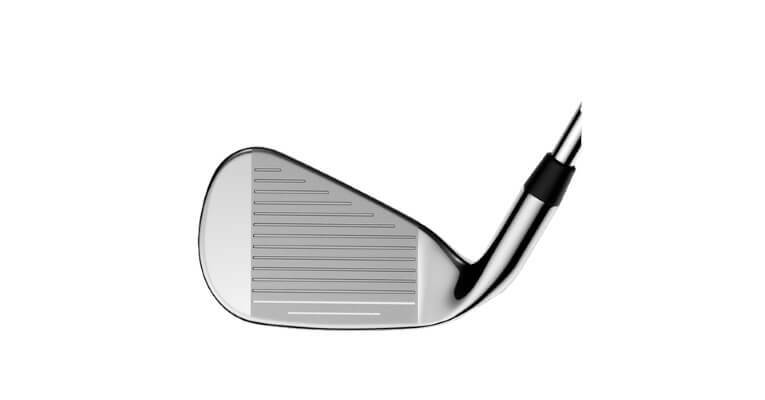 In the longer irons, it sits low down in order to boost launch, but it gradually shifts higher as you move up the set, and by the time you get to the wedges, you really can zing the ball out with a penetrating ball flight, and with plenty of spin. Well, in theory anyway. We found that it did what it says on the tin for the low to mid irons, but the launch and trajectory were still pretty high with the 9 iron and wedges. 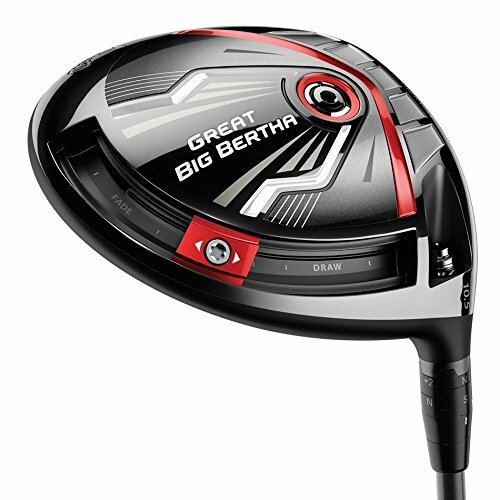 But of course it is the forgiveness on offer here which is the main event, and thanks to the Face Cup technology alluded to above, it really will surprise you just how much cushion you have to play with here – both on the heel and toe side of the sweet spot. I mean, you literally have to almost shank the ball before considerable distance is lost. There is unquestionably extra food on your plate here in terms of distance too, and although some might not necessarily get too excited about the offset, our feeling was that it isn’t pronounced enough to scare too many people away. From the second you put the club down to address the ball, these irons practically scream forgiveness. It’s amazing the psychological effect a good look can have. Die-hard Callaway fans will appreciate the familiarity of that thick topline; the semblance of an offset, and, of course, the longer-than-average head. They say familiarity breeds contempt. Well, in this case, the only thing it can possibly breed is confidence. In terms of the badging within the cavity at the back, they’ve done it in a pretty classy manner, and we don’t mind the hint of colour there. The words ‘Steelhead’ are imposed on a holographic sheen, which is a little gimmick that might tickle your fancy too. All in all, for anyone from an 8 to a 36 handicapper, it’s pretty safe to say that you’ll look and feel the part with a bag full of Callaway Steelhead XRs. 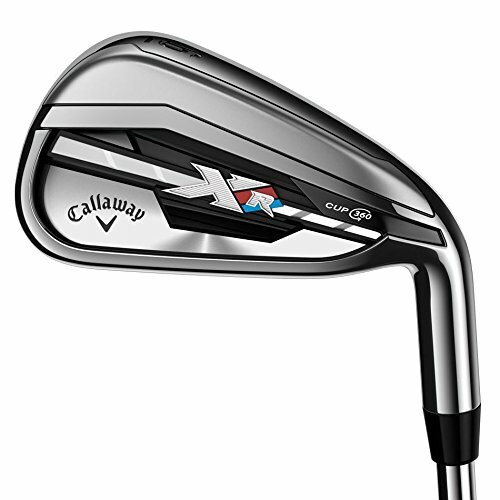 Callaway are going to sell a lot of the Steelhead XR Irons, of that we have no doubt. 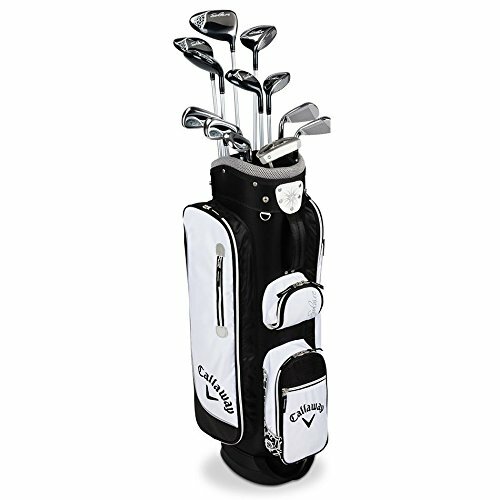 The clubs are going to appeal to golfers of many shapes, sizes and abilities, and they have priced them very cleverly. These are very impressive game improvement irons, which encompass all that you’d expect in terms of distance and forgiveness within this niche. But at that price, the Steelhead XRs are hugely competitive, and there’ll be plenty of feet coming through the door to give these a test drive.